Oct 10, 2003 in "Lights, Motors, Action! Extreme Stunt Show"
Disney-MGM Studios guests will be on the edge of their seats as the secrets behind Hollywood’s most astounding stunts unfold at the new Disney-MGM Studios stunt show. 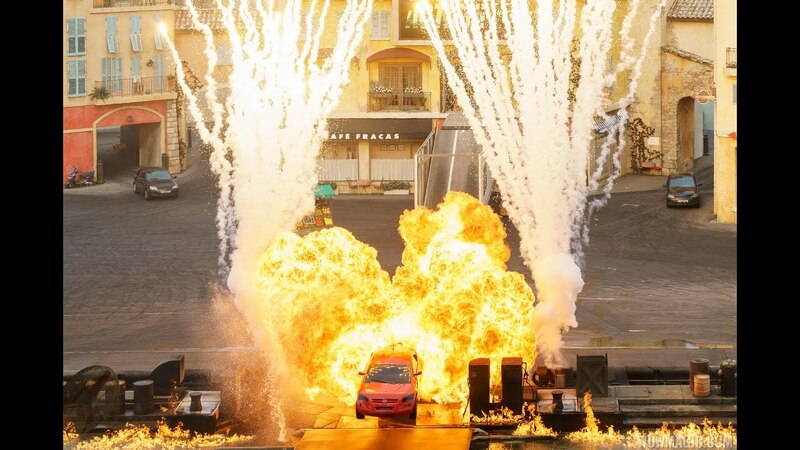 Inspired by the popular Stunt Show Spectacular at Disneyland Paris, the high-octane, stunt show features specially designed cars, motorcycles and jet skis, plus special effects -- with audience members pulled into the fun. 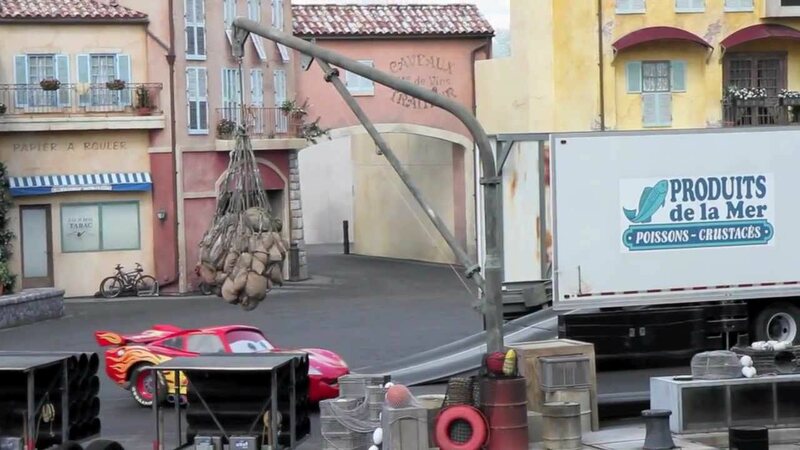 Insiders will reveal show secrets, detailing how stunts are created, designed and filmed for the movies. Filmed images are revealed on an oversized screen, illustrating how the use of different camera angles can add drama to filmed scenes. The new show will open in 2005 and is part of a larger redevelopment of the backlot area of Disney-MGM Studios that also includes new cityscapes, adding Chicago and San Francisco to our existing New York City skyline.